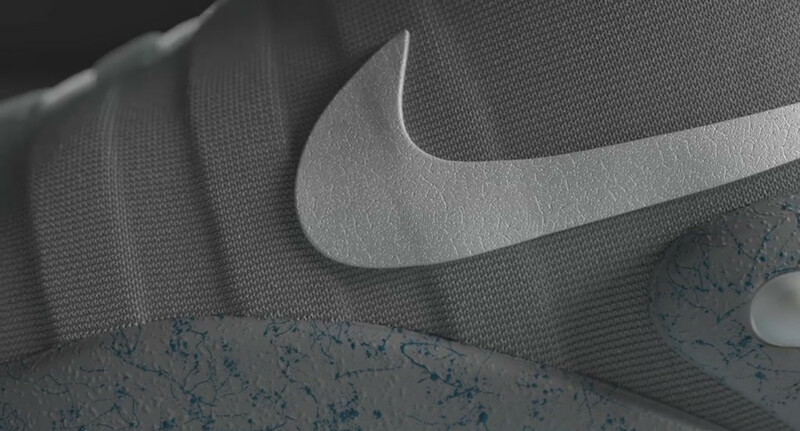 Nike hints at something to come for the "Back to the Future" shoes. Remember how Nike initially promised that it would post info about this year's Nike Mag release in Spring 2016? The brand has long since missed that mark, but a tweet sent out today pretty much confirms that more information is coming soon. On Monday morning, @Nike tweeted out the below message to Michael J. Fox, who of course made the shoes famous on the silver screen in Back to the Future Part II. If Nike's original release plan holds, the power-lacing shoes will be available only via charity auction, with proceeds benefiting the Michael J. Fox Foundation for Parkinson's Research. Also on the way is the Nike Hyperadapt 1.0, a more modern, performance-driven take on the self-lacing shoe concept. 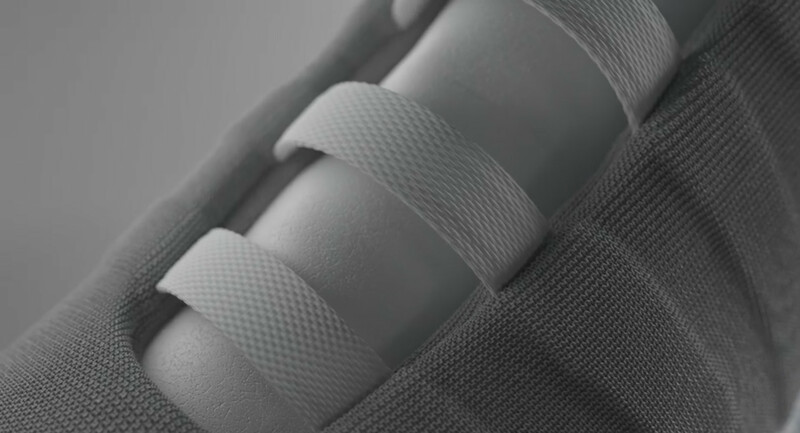 UPDATE 10/3: Nike SNKRS has a landing page for the shoes now. 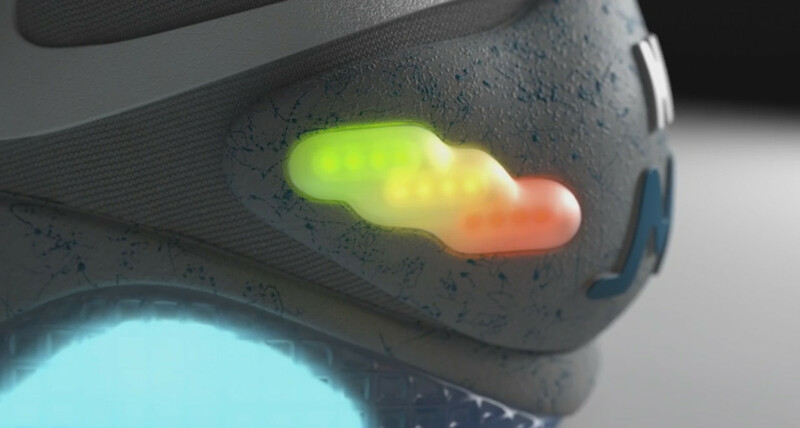 The page has barely any info, but features a video of the Nike Mag and a date of Oct. 4. UPDATE 10/3: Fox has responded on Twitter.